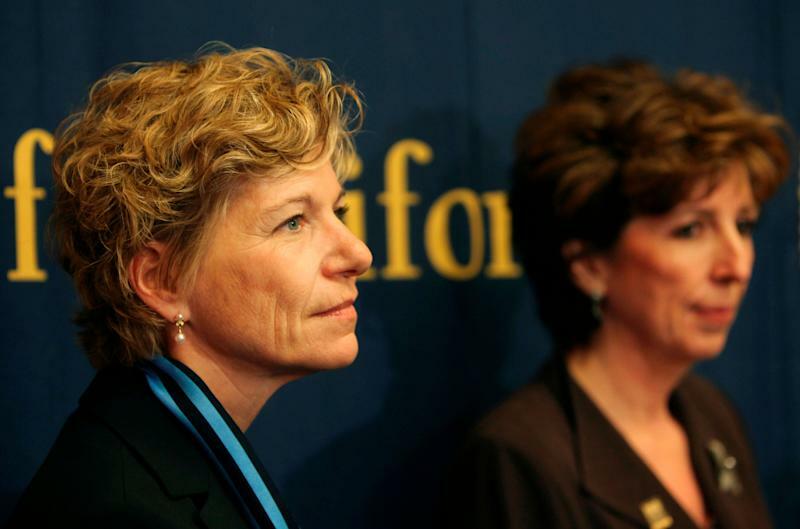 A controversial new law in California, the first of its kind in the U.S., requires publicly traded companies headquartered in the state to include at least one woman on their board of directors by the end of 2019. But are quotas are the best way to bring women’s voices to the table? Legislators in New Jersey have already indicated they think so. Garden State lawmaker Nancy Pinkin (D-NJ) proposed a bill that would require women on state-based corporate boards. The measure has been sent to its first committee for hearing. Colorado, Illinois, Massachusetts, and Pennsylvania have also moved the needle by adopting non-binding resolutions that encourage board diversity. By 2021, California’s law requires boards of six or more to include at least three female members; boards with five members must include at least two female directors; and boards with four or fewer members must include at least one. Fines of $100,000 can be imposed against companies for an initial failure to comply, and as much as $300,000 for subsequent violations. That means companies like Google’s parent Alphabet Inc. (GOOG) (GOOGL), as well as Facebook (FB) and Apple (AAPL), will need to boost female-occupied board seats from their current numbers — each has two female directors — to at least three over the next three years. 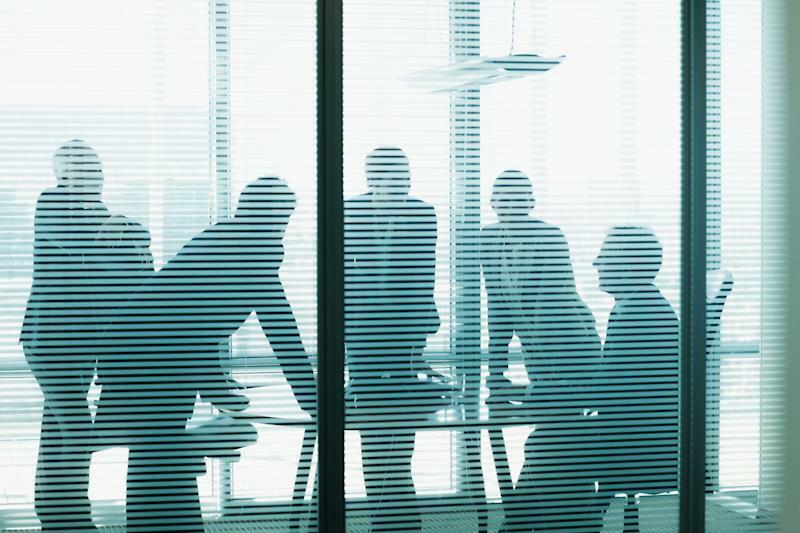 Although female board members are legally mandated in countries such as Norway, Belgium, France, Italy, Germany, Spain, Netherlands, and others, experts say the measure could be deemed unconstitutional in the United States. The reason: the law singles out or classifies people based on gender, which gives rise to heightened “intermediate level” scrutiny under equal protection laws. In order to pass constitutional muster, California must show that a gender classification serves an important government objective, and that there is no reasonable alternative to the gender classification in order to achieve its legislative goal. That could prove a difficult hurdle considering shareholders already using proposals to take gender diversity matters into their own hands. Similar state challenges are also anticipated. California’s new law does permit companies to increase the number of board seats in order to fulfill its requirements. Whether companies, organizations, or individuals bring legal challenges remains to be seen. However, it’s possible that larger companies may simply choose to pay a fine rather than bring the required number fo women to their boards. A spokesperson from Google told Yahoo Finance that the company tries to cast as wide a net as possible for all open roles, a practice that it says helps it hire those it considers as the best people, as well as improve culture and build better products. The spokesperson said Google continues to look for ways to improve and incorporate new processes. Facebook and Apple did not respond to Yahoo Finance’s request for comment. Veritone Inc. (VERI), a California-based company that created the world’s first operating system for artificial intelligence, was among roughly 25% of California-based companies that had no female directors, until October 2018 when it announced the appointment of Nayaki Nayyar. Mike Morper, Veritone’s vice president of product marketing, said regardless of whether a board candidate is a male or female, the company is focused on filling board seats with the right person for the job. Also noted in the law’s summary is data showing that about a quarter of California’s 445 public companies included in the Russell 3000 index have no female directors. Nationally, as of 2017, women held board seats at 22.2% of Fortune 500 companies. As of May 2018, twelve Fortune 500 companies currently have zero women on their boards. A 2016 report from TheStreet said despite research showing that female-inclusive boards outperform male-only boards, major investors were hardly concerned with gender diversity. A report from Financial Times the following year shows the tide may have started to shift, with Britain's largest asset manager pledging to vote against U.S. companies that nominate male directors to already all-male boards. Bloomberg reports from 2017 show shareholders increasingly trying to hold companies accountable for diversity through proxy votes. Deloitte’s Center for Board Effectiveness described board composition and improved diversity in a January 2019 publication as “a leading item on the 2019 boardroom agenda.” Deloitte points to data from executive search and consulting firm Spencer Stuart showing that between May 2017 and May 2018 women made up 40% of new independent directors joining S&P 500 boards, bringing the total percentage of women directors in the group to 24%. According to the data, S&P boards with at least two women moved from 80% to 87% from 2017 to 2018. Despite data indicating a correlation between female board members and increased financial performance, there’s not a clear causal link. Yahoo Finance reached out to California-headquartered companies Facebook and Apple, and did not receive an immediate response. Yahoo Finance also reached out to a small sample of California-headquartered companies that have no female board members listed on their corporate websites to request their position on the new law. Those companies included FibroGen, Inc. (FGEN), Natural Health Trends Corp. (NHTC), RadNet, Inc. (RDNT), ShotSpotter, Inc. (SSTII), Skechers U.S.A., Inc. (SKX), WageWorks, Inc. (WAGE), TiVo Corporation (TIVO), Viking Therapeutics, Inc. (VKTX).